Founded in 1957 in Tunisia by eight countries, IAAS (International Association of Students in Agricultural and Related Sciences) is today one of the largest student organizations worldwide, including among its student members from over 50 countries on five continents. The goal of IAAS is to exchange cultural experiences, knowledge and ideas in the field of Agriculture science and related fields. 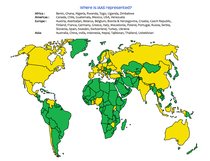 IAAS International has NGO status, the committee IAAS Germany, is a nonprofit organization. What are the goals of IAAS? IAAS is a place where agricultural students from all over the world meet each other, experience new mentalities and cultures, travel and see new places and learn about all aspects of agriculture together with their future colleagues. The aims of IAAS are to promote the exchange of knowledge, information and ideas among students, and to improve the mutual understanding between countries and cultures. To do this, we organise activities like seminars, working camps, international meetings, exchange weeks, an international exchange program, small-scale development projects etc. 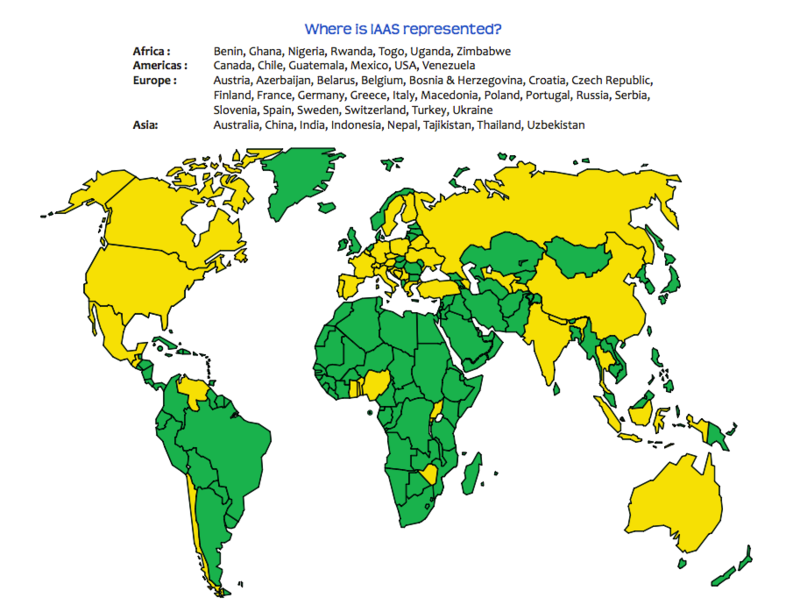 The IAAS Germany has two committees, one at the University of Bonn and another one at the University of Hohenheim. The IAAS Bonn sets also the national director. She is coordinating the international cooperation.